Creation: This tiara was created circa 1890 and can be worn as a necklace. 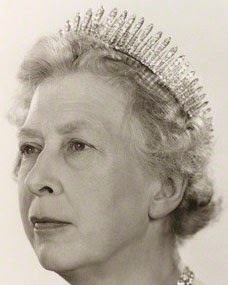 How did this tiara come to be in the Duke of Westminster's possesion? 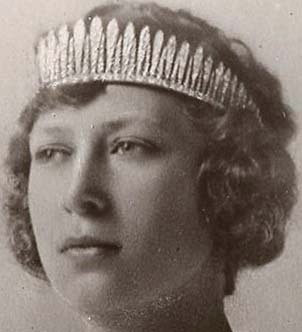 What is this tiara's provenance prior to Princess Mary.